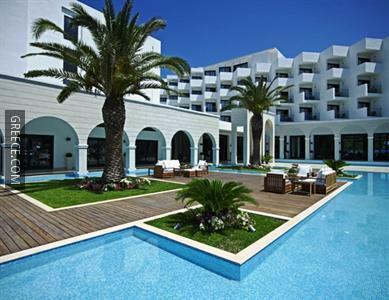 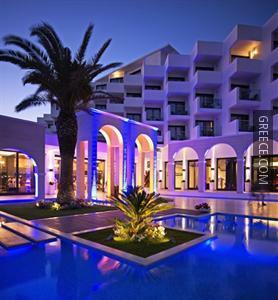 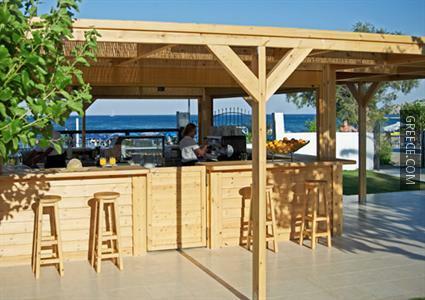 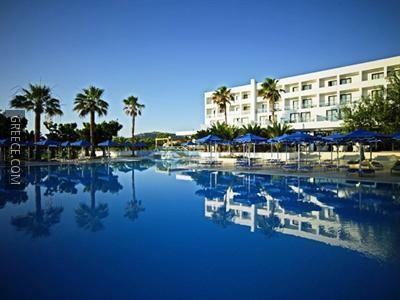 Offering an outdoor pool and outdoor tennis courts, the Mitsis Faliraki Beach Hotel is located on the beachfront. 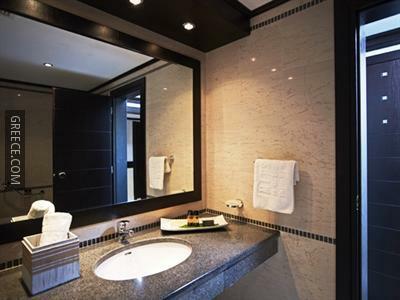 Some of the facilities provided at this 4-star hotel are a spa & wellness centre, an all-inclusive meal plan and a fitness centre. 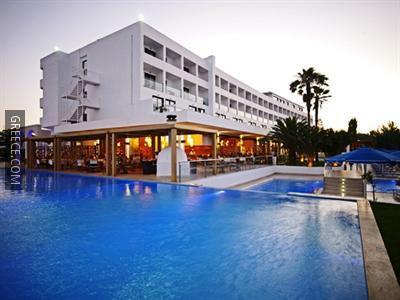 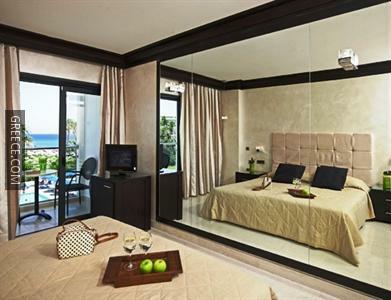 All of the spacious rooms at the Mitsis Faliraki Beach Hotel are equipped with cable / satellite channels, a shower and a refrigerator. 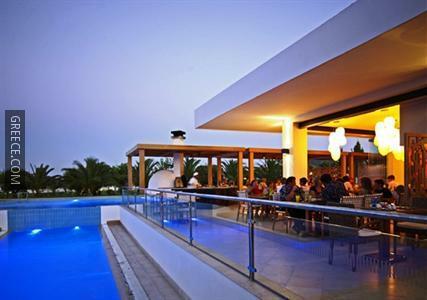 The Mitsis Faliraki's large restaurant serves American, Italian and Asian cuisine, along with a buffet breakfast every morning. 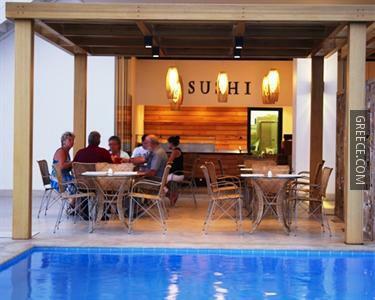 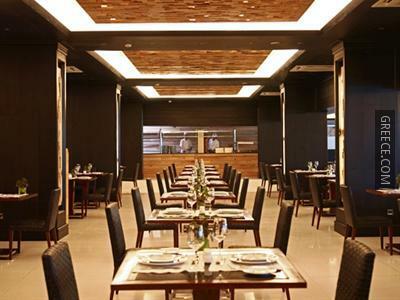 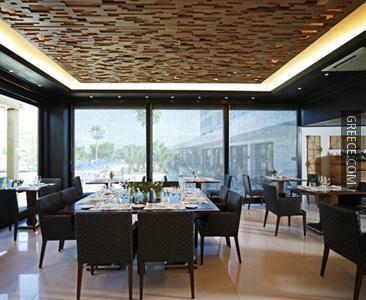 Alternatively, there are plenty of other dining options in close proximity to the hotel. 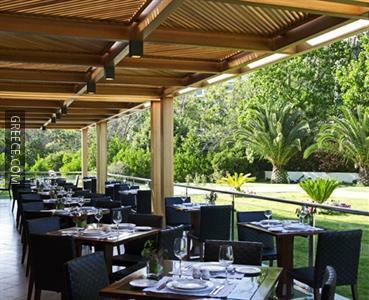 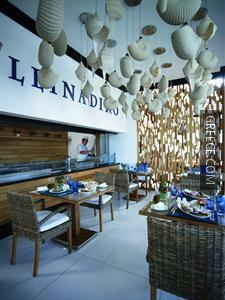 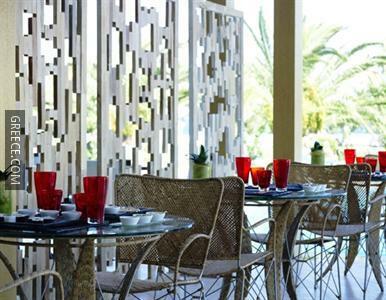 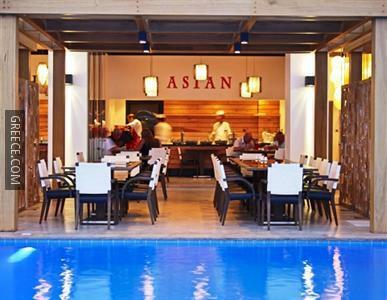 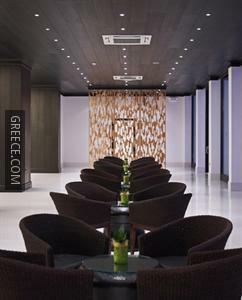 Lunch and dinner are served at the hotel’s restaurant, specialising in Greek and Mexican cuisines. 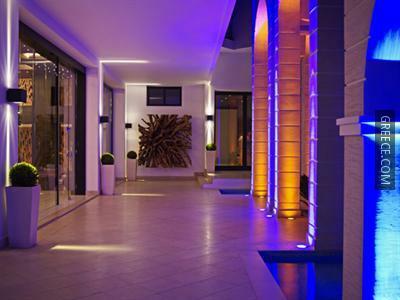 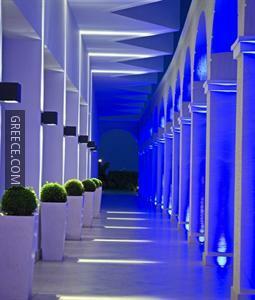 Diagoras International Airport is under a 30-minute drive from the Mitsis Faliraki Beach. 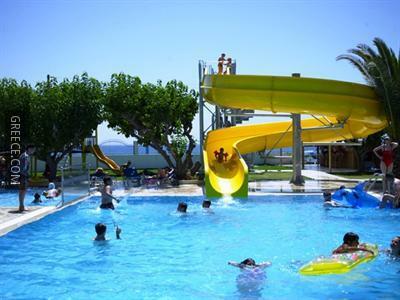 The Kahal Shalom Synagogue, the Palace of the Grand Master of the Knights of Rhodes and Colossus of Rhodes are around a 20-minute drive from the hotel.